Honest food with a sophisticated, modern twist and an emphasis on local, seasonal flavours. Easter Weekend, April 19th – 22nd – Open all day. ANZAC Day, April 25th – All day. Mothers day, Sunday May 12th – until 4pm. Open for special lunch – see events page for details. Air NZ Marathon Weekend, Sunday 19th May – Open until 4pm, on limited menu. With a divine menu & an exquisite cocktail list, Malo is a place to gather and enjoy Hawke’s Bay’s finest hospitality. 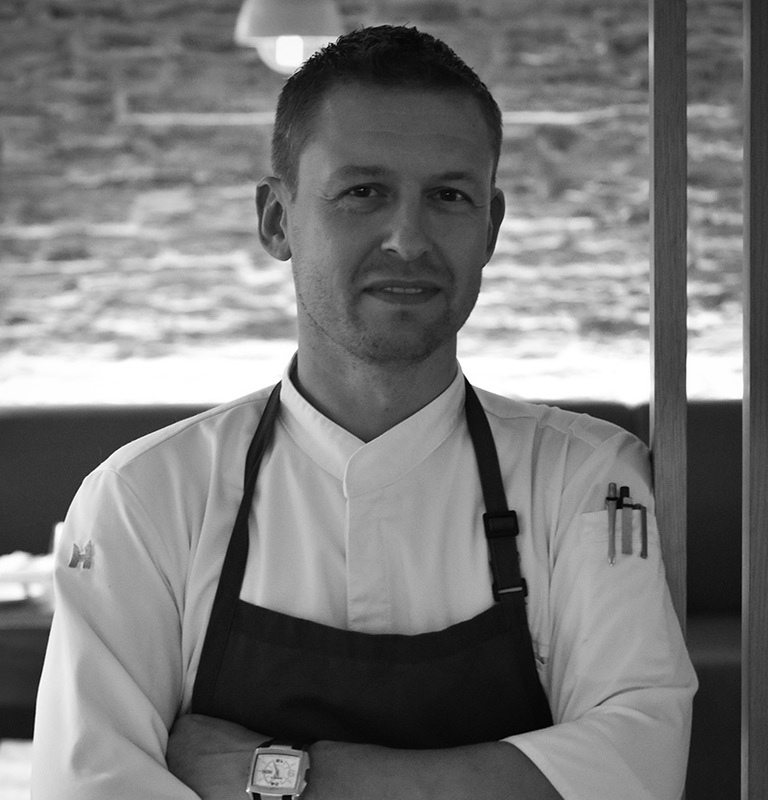 Head Chef Bert van de Steeg began his culinary journey in his homeland of the Netherlands completing training and gaining experience in a range of fine dining and Michelin star restaurants. 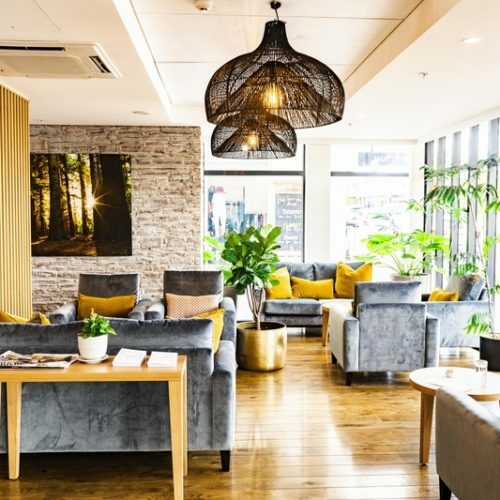 After relocating to the other side of the world Bert has called New Zealand home for fifteen years spending time in Hamilton and Whitianga before taking up residence in the stunning location of Queenstown where he was Executive Chef of Stoneridge Estate. Bert joined the Malo team in July 2018 and is looking forward to working with the abundance of seasonal fresh produce on offer in the region. Bert describes his methods as classic yet modern with a focus on rustic flavours using honest quality ingredients. Bert’s new menu includes simple and well-executed dishes while also being textural and bold. This year, you’ll see Bert develop an international menu with European and Dutch influences while still incorporating amazing New Zealand and local cuisine the restaurant has become renowned for. 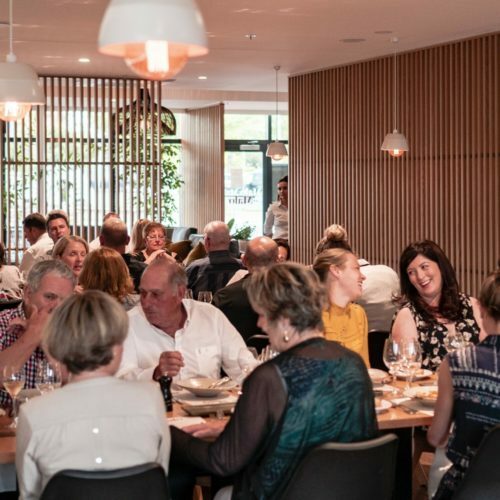 Bert is excited to be living locally in Havelock North with his wife and two children saying the area provides so much inspiration in the way of culinary delights. Malo; Our food style is contemporary, honest & fresh, using the best of what the region has to offer. Malo; Our beverage style is classic with a modern twist. Intertwining a selection of local, national and international. 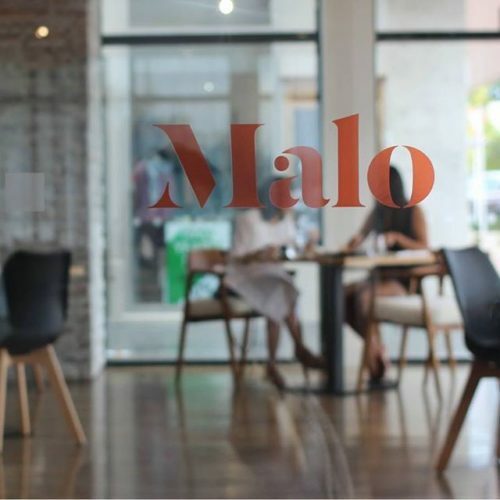 Join our mailing list to stay up-to-date with events and happenings at Malo.